There are so many ways that we can take care of our bodies now that it can feel like we’re on top of the world, in terms of our health, at least. However, the fact that diseases like cancer can still strike us at any point in our lives remains a big worry even for the healthiest of people. While we can’t always be sure if we will in fact develop the disease, we can adapt the foods we eat in order to reduce our risk of developing certain strains of cancer. The healthier a lifestyle we lead, the stronger that our bodies will become and if you’re looking for the very best cancer fighting foods out there, these products take some serious beating. Who doesn’t love a berry smoothie in the morning? Now that summer is finally on the horizon, the types of berry that are available to us has massively increased, making it much easier for us to keep our bodies in check. Fruits like blueberries, cherries and strawberries are packed with cancer fighting properties and antioxidants to help cut down on free radicals and improve the state of our health. 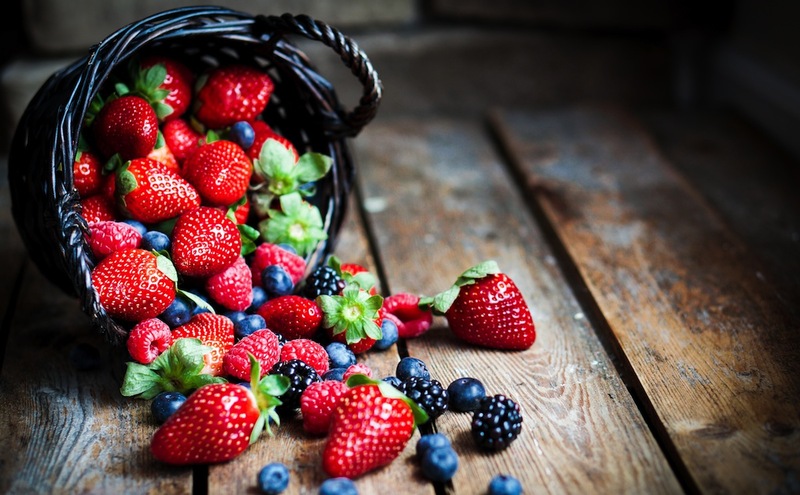 Making berries a part of your everyday diet can significantly help to cut down your risk of developing diseases like colon and skin cancer and will keep you in great general health. 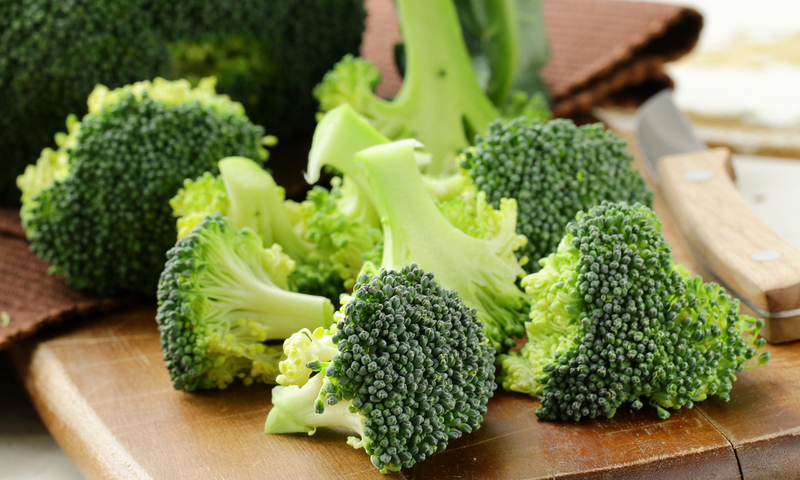 There’s a reason why you should eat your greens and when it comes to the vegetables, few foods are as powerful as broccoli. Greens like cabbage, kale and broccoli are fantastic in the fight against cancer, helping your body to effectively flush out cancer causing compounds while boosting its stores of protective enzymes. Incredibly diverse, vegetables like broccoli can be transformed into a number of tasty and healthy dishes, keeping your internal health protected and your body looking great! 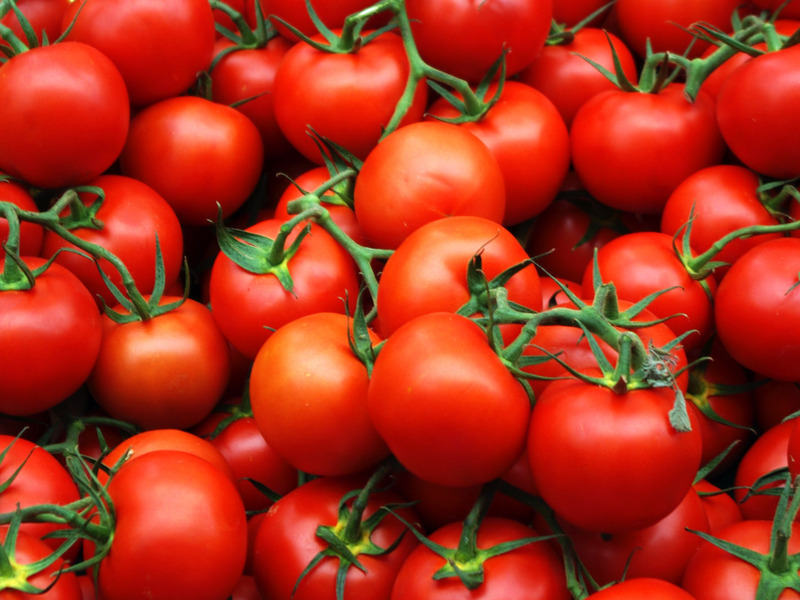 Sweet, juicy and great for your health, tomatoes are one of the most balanced and popular foods out there. There might be even more to love about the red fruit, too, as it turns out that it can help your body to ward off a variety of cancers. Packed full of naturally occurring chemical lycopene, tomatoes can help to stop the growth of endometrial cancer cells, giving your body the fighting power to nip the disease in the bud. 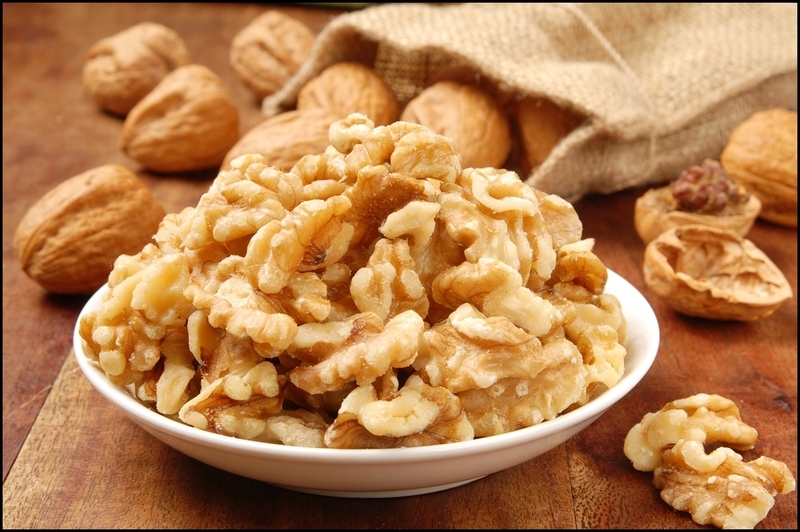 We all know that nuts are great for our health but when it comes to the nutty hierarchy, few foods are as powerful as the mighty walnut. Loaded with the molecule phytosterol, walnuts have been found to be able to block the growth of certain cancer cells, helping to slow down their development. Munching an ounce of the food can stand you in good stead and help to improve your health no end. As well as being genuinely delicious, garlic is incredibly powerful, helping to boost our body’s healing power in a huge number of ways. Certain chemicals in the bulb have been found to be effective in slowing the growth of a number of cancer cells. 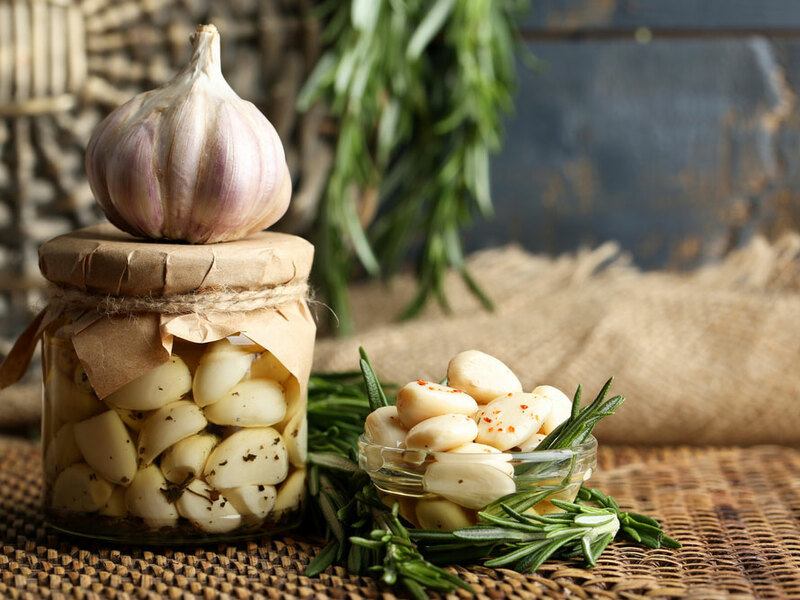 That’s not all, either; studies have found that women who eat garlic on a regular basis are up to 50% less likely to develop diseases like colon cancer in later life. Time to stock up on garlic! Wait, that sounds like Cannabis! Well, it is. Cannabidiol is one of dozens of cannabinoids found in the Cannabis plant. The two most famous are THC, which is the part of the plant that gets people high, and Cannabidiol, which has been proven over and over to have incredible health benefits. But don’t take our word for it, check out these hundreds and hundreds of medical studies proving CBD can help with everything from anxiety to pain relief to even cancer. There are many ways to take CBD, so do your research and speak to your doctor to see if CBD might be right for you.